Nominal Pipe Size (NPS) is an industry standard for listing the pipe size. The Nominal Pipe Size is NOT the Outside Diameter (OD) of the pipe, but is generally closer to the actual Inside Diameter (ID) of the pipe. Schedule is the thickness of the pipe, the larger the "schedule" the thicker the wall of the pipe. 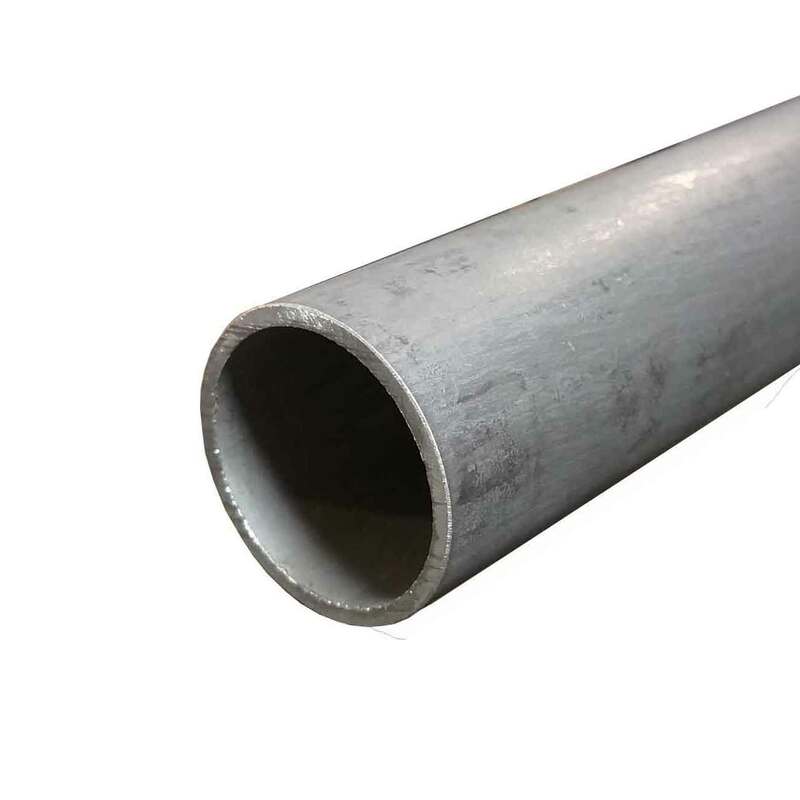 Generally pipe is produced in heavier wall thicknesses and is not held to as tight of tolerances as Stainless Steel Tube on OD, ID, and Wall Thickness. Welded vs. Seamless Pipe. Welded pipe has the "flash" or seam removed from the outside diameter and generally has little or no evidence of a weld. Seamless pipe can withstand greater pressures and is commonly used where a perfectly smooth surface is required on the inside of the pipe for transporting of fluids and materials.